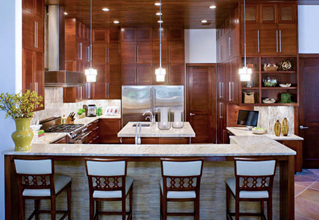 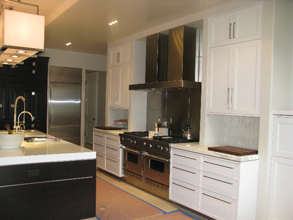 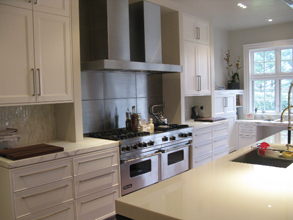 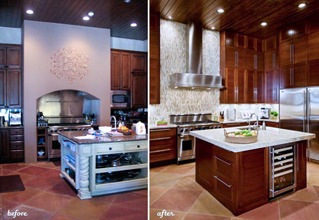 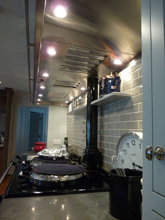 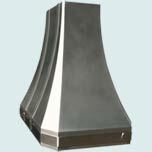 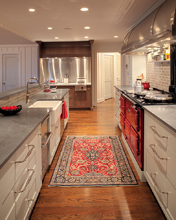 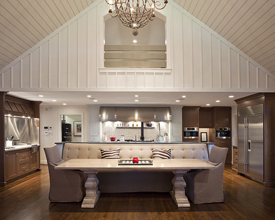 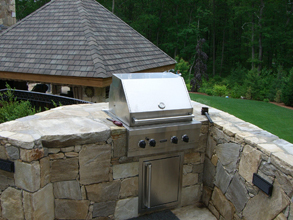 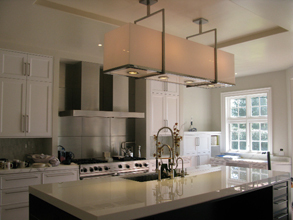 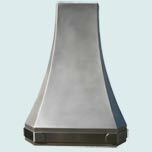 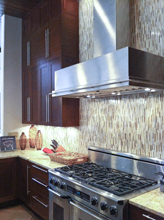 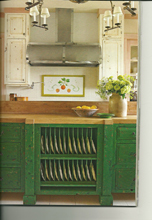 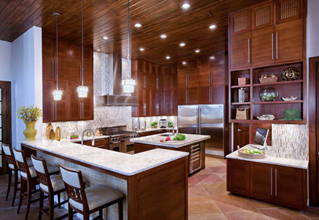 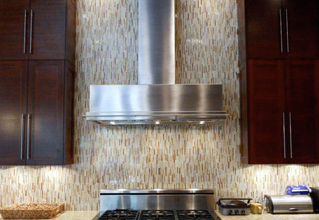 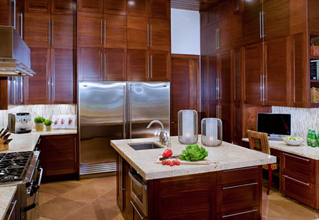 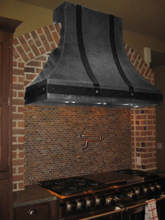 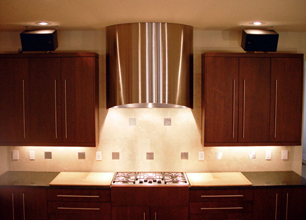 Custom Range Hoods - #3983 | Handcrafted Metal Inc. 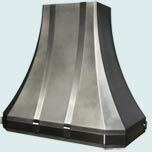 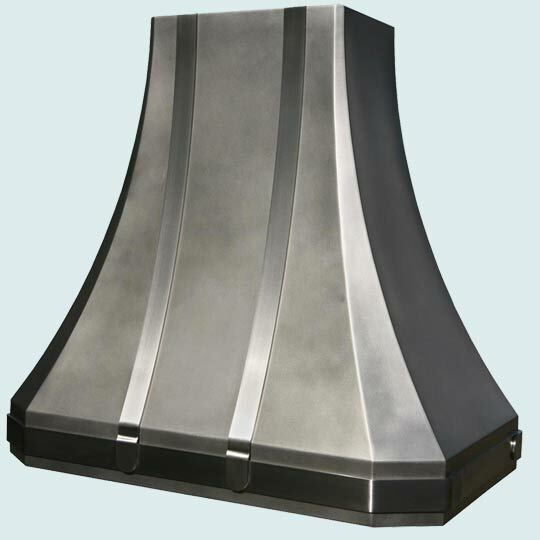 This French Sweep hood has a distinctly metallic appearance. 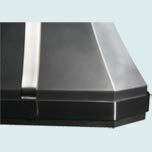 Adorning both the integrated bottom band and front face are stainless straps that have our Micrograin finish. 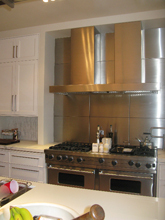 The body is made from 16 gauge stainless and has our Matte finish.